It came just hours after she defended her Grammy Award win for Best Rap Album. 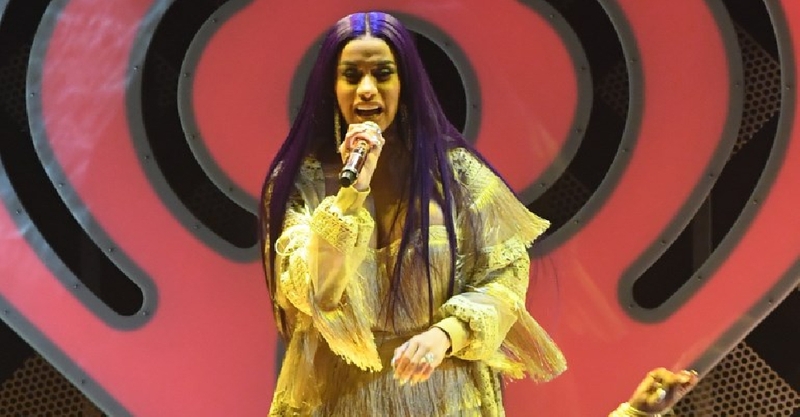 Shortly after posting her rant, in which she highlighted the extensive work that went into creating her album, the 'Bodak Yellow' hitmaker made the decision to deactivate her account entirely. Cardi B said she was "sick" of being dragged down. She took home the Best Rap Album prize at Sunday's ceremony for her debut LP Invasion of Privacy.